We had very warm days but winter is coming back. Next week forecasts expect several snowy days. 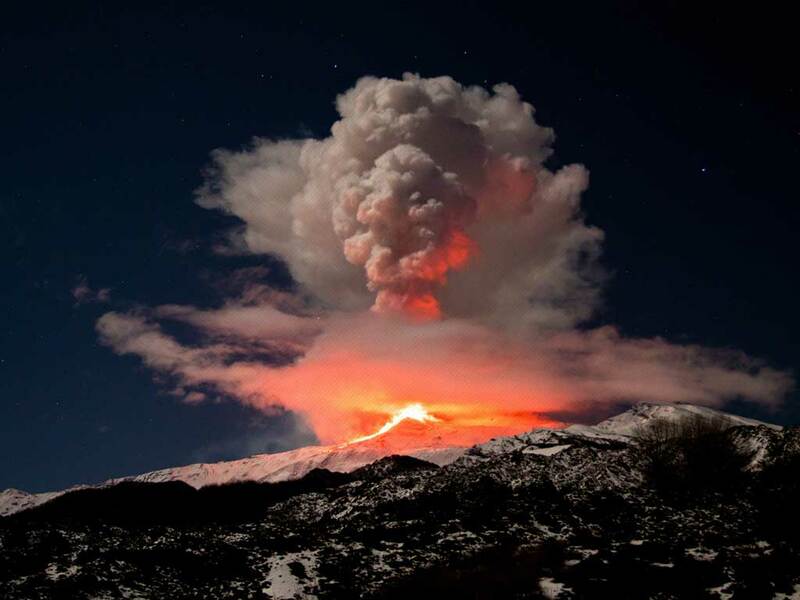 Temperatures should drop vertically and Etna will be totally white again.